My name is Andres Salazar. I’m a storyteller. Whether it be film, plays, short stories or children’s books, I love telling stories with engaging characters. My first love is comic books, and that’s where I’ve seen the most success. 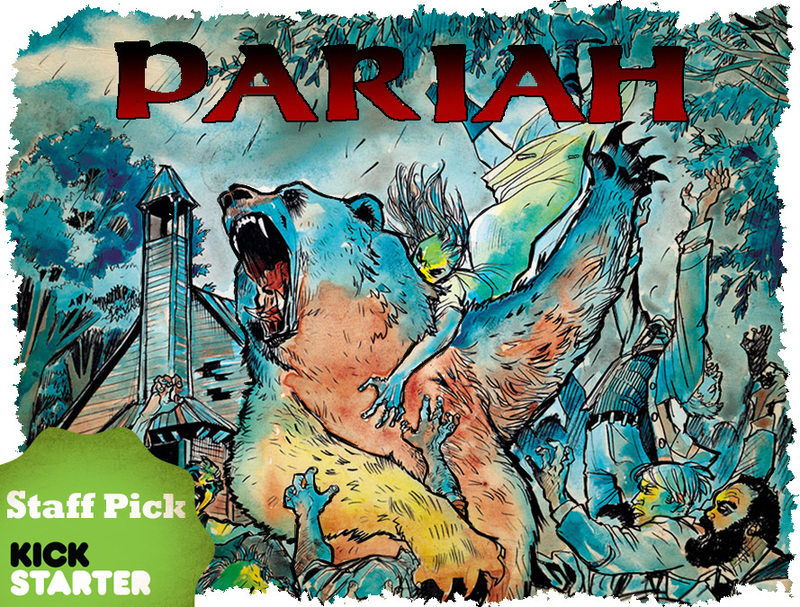 I’ve been hunkered down working on the second graphic novel in the series, Pariah Missouri. Part Huckleberry Finn part Twin Peaks it’s a mash-up of some of my favorite stories and ideas all set in Antebellum 1857 Missouri. 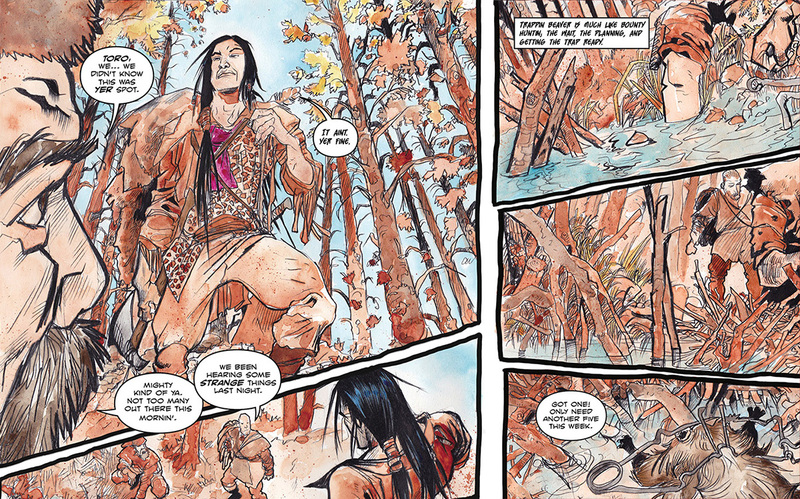 It’s Steampunk without the punk, but a good dose of religion, folk magic, bounty-hunters, slaves and demons. It’s the A-team with Hiram Buchanan an undercover Pinkerton, Nellie a feisty courtesan, Jean Lafitte a practitioner of vodoo from New Orleans and Toro a Mexican/Comanche bounty-hunter as they ferret out evil. Book Two introduces two new characters, Elijah Harris and Jasper Whitmer, both preachers on different sides of the Great Awakening. Both there to save souls, or are they? Book One was a Kickstarter last year. We did very well and I started hitting the convention circuit. I attended 14 comic book conventions in the last 12 months (That’s a whole another post I can write about those experiences). I sold over 1,000 copies of Book One and it was selected as the Staff Pick for July’s Preview in Diamond (the national distributor of comic books). Now we are at it again with a Kickstarter for Book Two. The book is already 96.3% done. I am putting some finishing touches on a couple of pages (out of the +100 page story) and re-working a few lines of dialog. It’s interesting how I wrote the script back in September of 2013 and now re-reading it as I letter in InDesign, there’s some things I want to change and add. The Kickstarter was selected as a Staff Pick by Kickstarter, so that must mean something, right? I got some new Stretch Goals which will include a radio drama and a card game. It will be an exciting story for the next 30 days to see how we progress through the campaign. I will be posting videos and updates often so backers really get a sense of the behind the scenes of what it takes to make a comic book. Please become a part of our team!